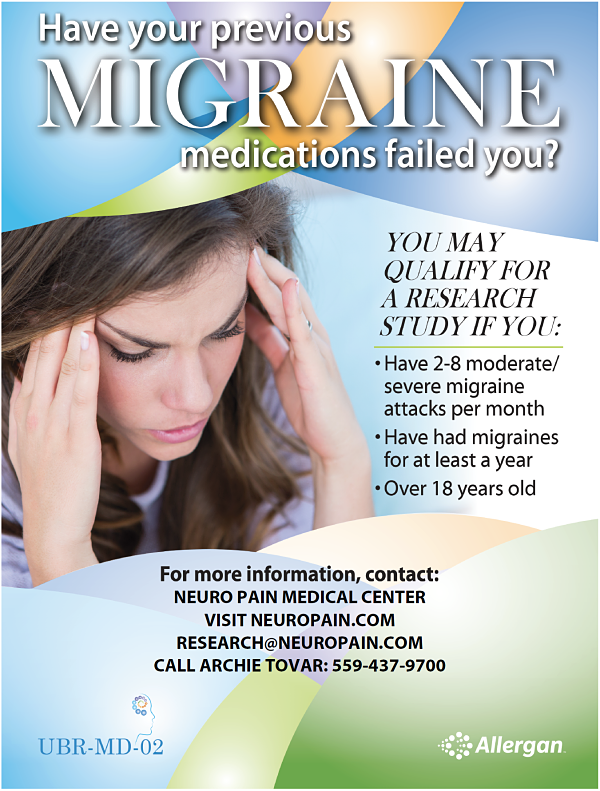 Have your previous Migraine medications failed you? Please use the form below at the bottom of the website to receive alerts from our clinic or use the contact form here. This study can last from 1-4 months to treat a single migraine attack. 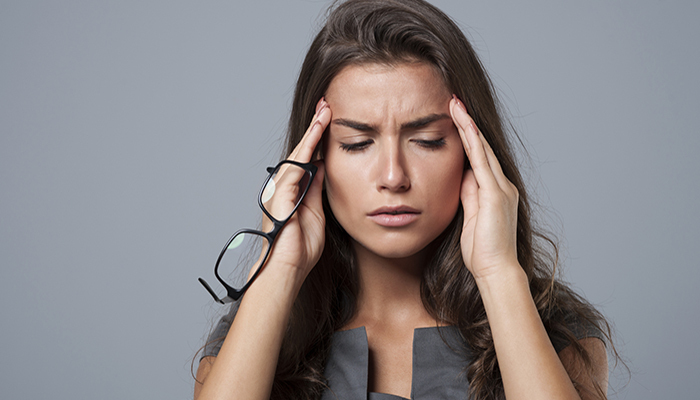 Participants must have 2-8 migraine attacks per month, and can be on preventive migraine treatment if they are stable over the last 2 months. Participants will have the option of rolling into the 18 month long-term study. The goal of clinical trials is to determine if a new test or treatment works and is safe. 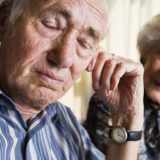 The advanced studies done during clinical trials can also look at other aspects of care, such as improving the quality of life for people with chronic illnesses. If you are experiencing migraines or know a friend or family with migraine issues, please refer them to our clinic.